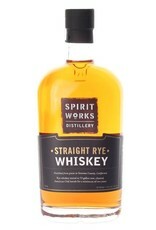 Small production rye whiskey from one of our favorite craft distilleries. Made with fresh grain and aged in full-sized barrels for a minimum of 2 years. 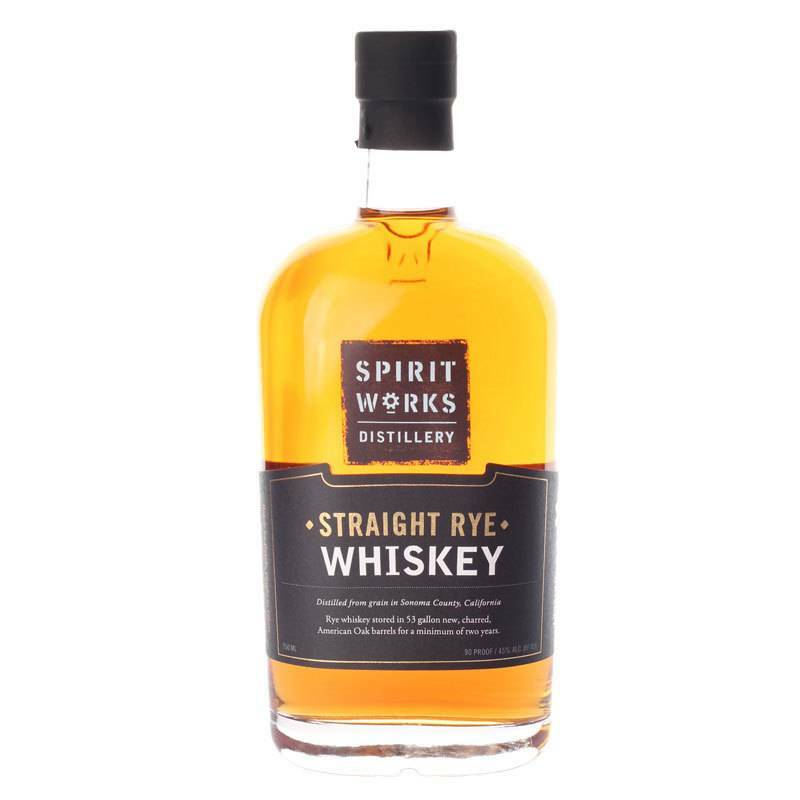 This is their first whiskey release since opening and supply is extremely limited.